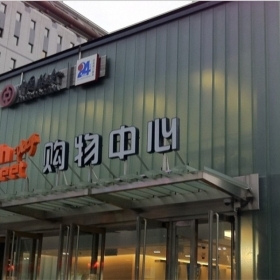 As one of the leading glass enterprises in China, JIMY GLASS has six major production bases in China, including those in Dongguan, Shenzhen, Huizhou, Tianjin, Dalian and Qingdao, covering a total area of more than 200,000 square meters and employing over 4000 employees, to produce all kinds of glass. 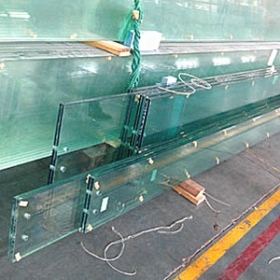 Those in Dongguan, Tianjin and Dalian are manufacturing float glass like clear float glass, tinted float glass, solar reflective glass, mirror glass, etc., which could come out at least 2500Tons (100 containers) float glass sheets every day, and those in Huizhou, Shenzhen and Qingdao are processing all kinds of customized glass like safety tempered glass, laminated glass, insulated glass, ceramic frit glass, acid etched glass, etc., which could produce at least 20000m2 (15containers) deep proceed glass panels every day. 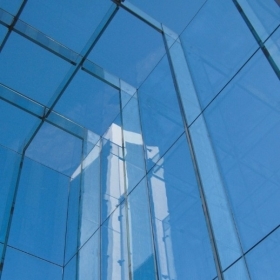 All the material JIMY GLASS use to produce glass is the best, which make sure the glass from JIMY GLASS won’t have any quality problems like bubbles, defects, etc. 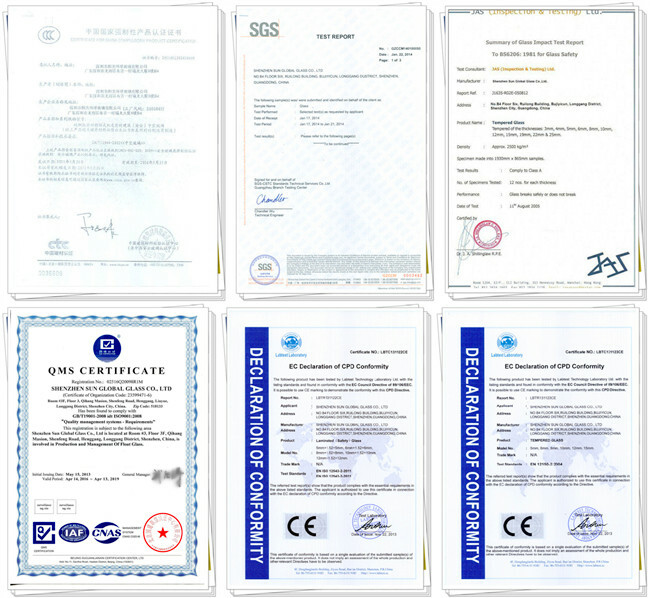 And JIMY GLASS strictly adheres to the ISO9001:2008 and pass Chinese Safety Glass Compulsory Certification (CCC), also meet the standards of UK BS6206, CE EN12150, etc. 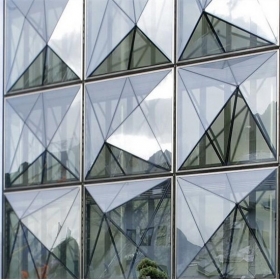 Until now, JIMY GLASS’s product get popular in the American, European, African and Latin American market and stand out in the field of architectural and furniture glass. The price of JIMY GLASS is not the lowest in the China market, because there are so many grades quality glass in China, different quality will have different price. But JIMY GLASS ensure that based on top quality glass, our price is most competitive, because we are in the field of glass more than 20years, we have good cooperation with material suppliers, we have skillful workers, we have professional management team, etc., could help us control the cost as low as possible. Usually, JIMY GLASS has all kinds of float glass in stock, could load the standard size float glass for customers within 5days after order is confirmed. For the deep proceed glass, based on quantity 2containers, JIMY GLASS could load the glass panels for customers within 10days after order is confirmed. If very urgent, we will do special production plan for customers. For standard size float glass sheets, JIMY GLASS will put easy-clean powder between each glass to avoid mildew, and wrap the glass with plastic film before using external strong plywood crates with steel banding to pack the glass for long distance transportation. For customized deep proceed glass panels, JIMY GLASS put paper, cork or pearl wool between each glass to avoid scratch, and then wrap the glass with plastic film as second layer, and last pack the glass with strong export plywood crates with steel banding for long distance transportation. 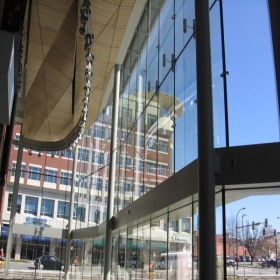 First, when you contact with JIMY GLASS, we have professional sale team to discuss all the details about the glass order with you, no matter for the drawing design, or for the suggestion of best glass solution, we are here for you. And after you confirm all the details about the glass order, they will calculate the most reasonable price for you. Second, when your order forward to production plan, JIMY GLASS will have technical staff to re-check all the details about the order before production, to ensure every detail will meet your requirements. Third, your glass will pass at least three times inspection, after producing, before packing and before loading, once have little problem, JIMY GLASS will replace it, to ensure all the glass you receive is perfect. Fourth, when the glass is ready, you could book the container by your forwarder to load the glass, you also could ask JIMY GLASS to help you arrange the transportation, we have long-term business relationship with so many shipping companies like MSK/NYK/COSCO, could help you get lowest freight cost with fastest shipping time. Fifth, no matter which term (FOB/CNF/CIF/DDU/DDP) we do, JIMY GLASS will do the insurance and certificate of origin for you freely, to help you reduce the import cost as low as possible. Sixth, JIMY GLASS will refund the payment or replace the glass for you in the fastest way if there is any broken or quality problem accidently. In a word, if you do business with JIMY GLASS, you won’t take any risk, any step of your order will take care by professional staff, what you should do is believe us, and waiting to receive the best quality glass within shortest time!